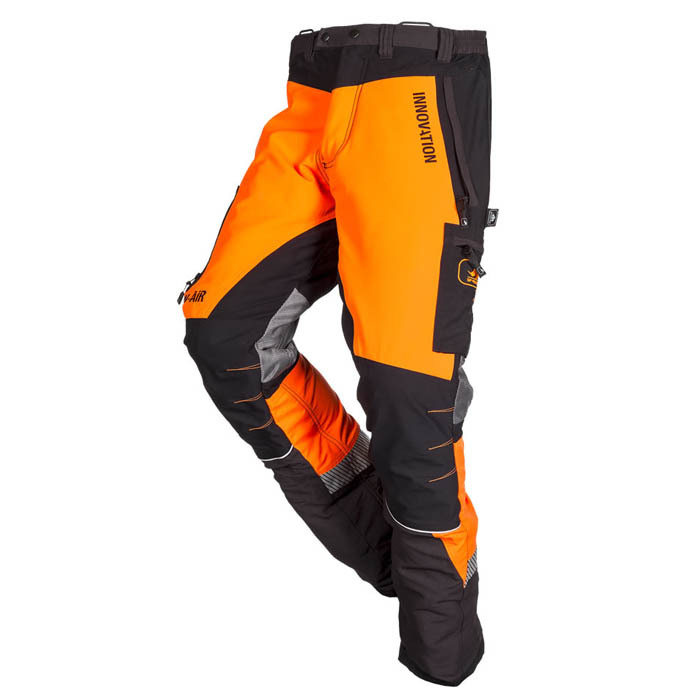 The Canopy W-Air Type A Chainsaw Trouser is specifically designed for Arborists! This new trouser combines all the key features of the excellent Innovation & W-Air styles! These trousers really push SIP back to the forefront of the PPE market, being their most lightweight trouser we've ever seen.